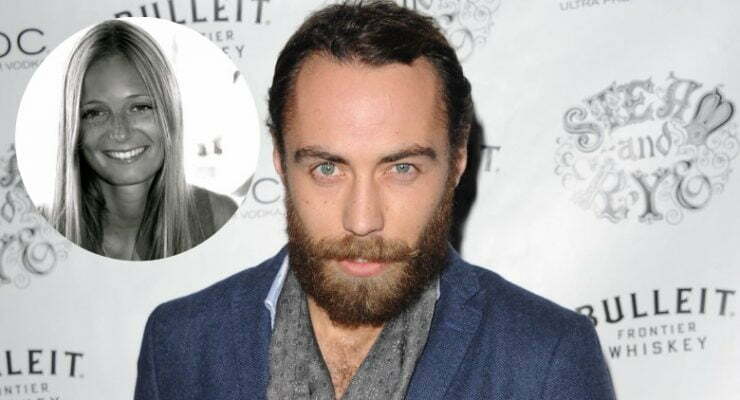 Meet Alizee Thevenet; this stunning French financier is the new girlfriend the Duchess of Cambridge’s 31-year-old brother James Middleton. According to sources close to the lovely couple said they have been dating for six months, after meeting at a bar. Alizee, 29, a French multi-lingual financial expert has been living and working in London for the past six years. She holds a French Baccalaureat in Science from Lycee Francais Jean Monet, a Bachelor’s degree in business and accounting from Haute Ecole ‘Groupe ICHEC and a Master’s degree in Investment and Finance from Queen Mary, University of London. Prior to moving to London, Alizee worked at Longchamp in Brussels, Belgium and Murlo Sprl in Paris. In 2011, got a marketing assistant gig at Velti, before becoming a consultant at ICHEC Junior Consulting. Later on, worked as an analyst for the London Management Group LLP; subsequently worked for MahiFX for four years. Nowadays, Alizee Thevenet is an APR Analyst for ITG.